She also spoke on Lamar's line in Kanye West's "No More Parties In L.A.": Well cutie, I love your bougie booty/ Come Erykah Badu me/ Hell, let's make a movie. "It's not always betwixxx the thighs .. Sometimes it's between the ears," she wrote. The FADER has reached out to representatives for Badu and Lamar. 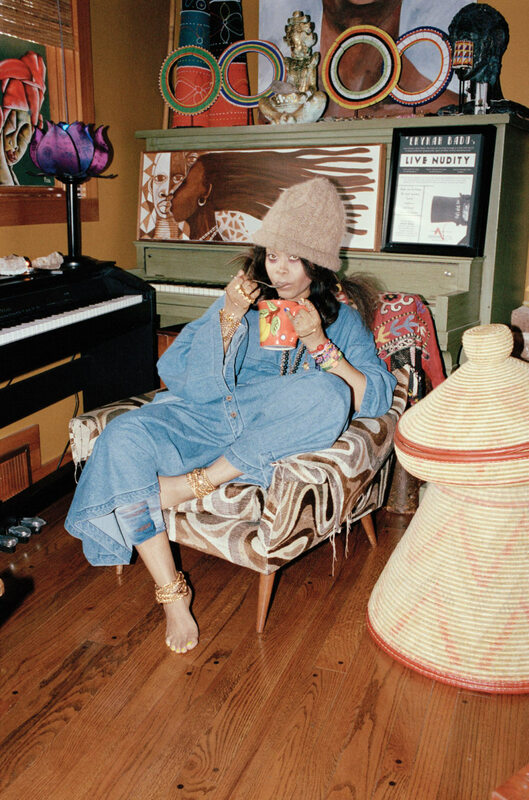 Check out Erykah Badu's FADER cover story.